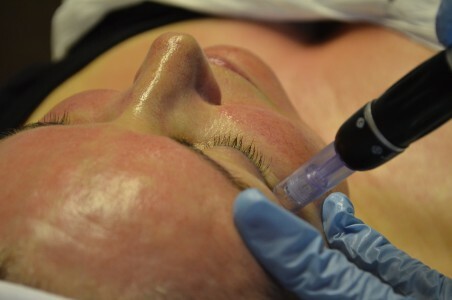 Microneedling treatments have become more and more popular. One reason is the public’s increasing awareness of this treatment on TV and in magazines. A another is the practitioners are getting the word out there to their clients thanks to the recent Royal Baby’s arrival as a great headline. This has given practitioners the ability to link a great story with treatments that they offer. We don’t know if Kate Middleton had any stretchmarks, but for many mothers to be this is a common occurence where the loose and pigmented skin causes the mother a lot of distress for years after the birth. This effective treatment in increasing collagen, improving pigmentation and elasticity has been a step closer to smoother, taught skin for mothers suffering with stretchmarks. Do you have a solution to improving scars and stretchmarks in your clinic? If not, why not?